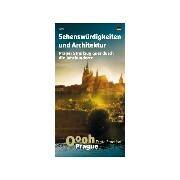 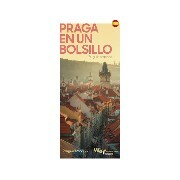 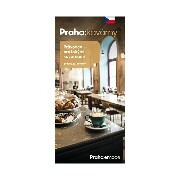 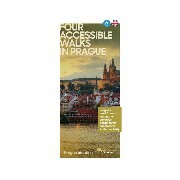 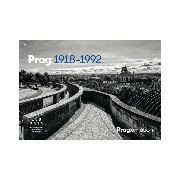 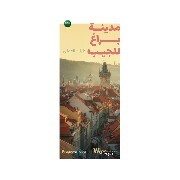 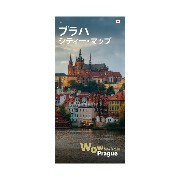 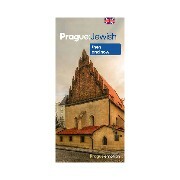 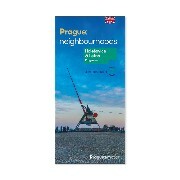 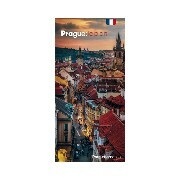 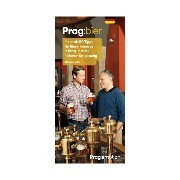 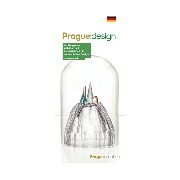 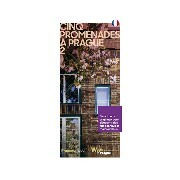 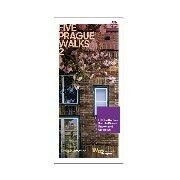 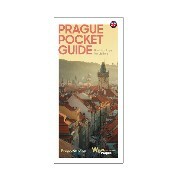 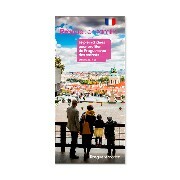 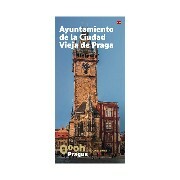 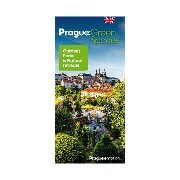 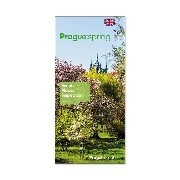 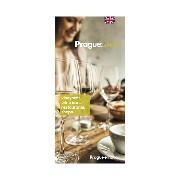 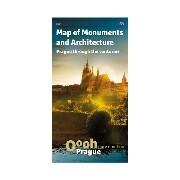 High-quality, attractive, advertisement-free visitor maps, guides and brochures about Prague. 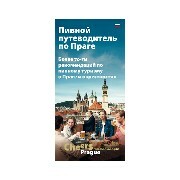 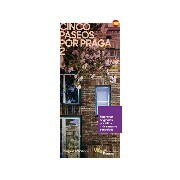 Our printed materials are available in several language versions. 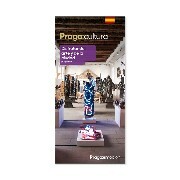 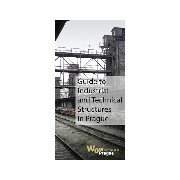 Choose the themes you are interested in, order your materials for free and pay only for shipping.